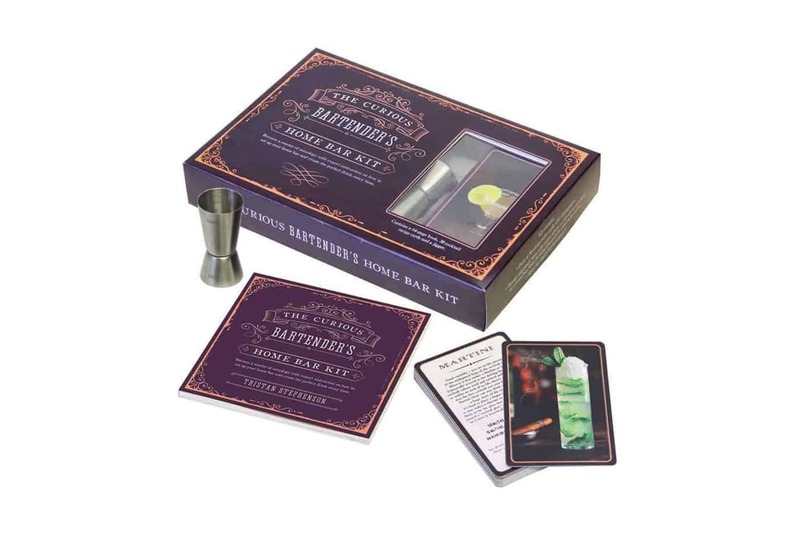 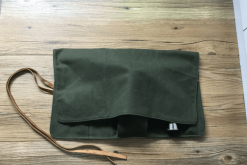 Please note that the Home Bar Kit includes a 25/50mL jigger, not a 30/60mL jigger. 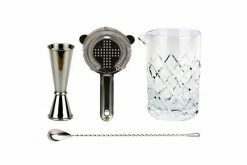 Preparing a first-class cocktail relies upon a deep understanding of its ingredients and the delicate alchemy of how they work together. 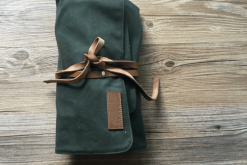 Nobody understands this better than Tristan Stephenson – drinks industry consultant, bar owner, restaurateur and author of five books on the subject of drinks and drinking. 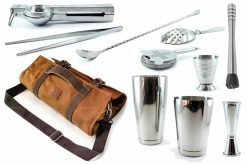 Here he offers expert advice on the fundamentals of home mixology and explains the practical cocktail-making techniques that every keen home barman should master, from how to build a drink in a glass to preparing a variety of garnishes. Tristan showcases a selection of classic and modern cocktails on a deck of 4-colour laminated recipe cards included in the pack. The intriguing origin of each drink is explained and the colourful historical characters who inspired or created them are introduced. 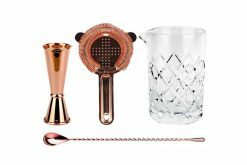 Recipes include drinks with gin, rum, tequila, whiskey and brandy bases and you’ll find familiar classics such as the Manhattan, Negroni and Martini, discover lesser known vintage gems including the Martinez and Aviation and how to perfect modern favourites, the Espresso Martini and Mojito. 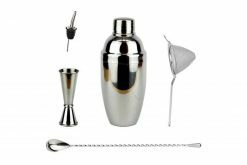 Also included is a cocktail jigger – the essential piece of cocktail-making kit for any enthusiast.